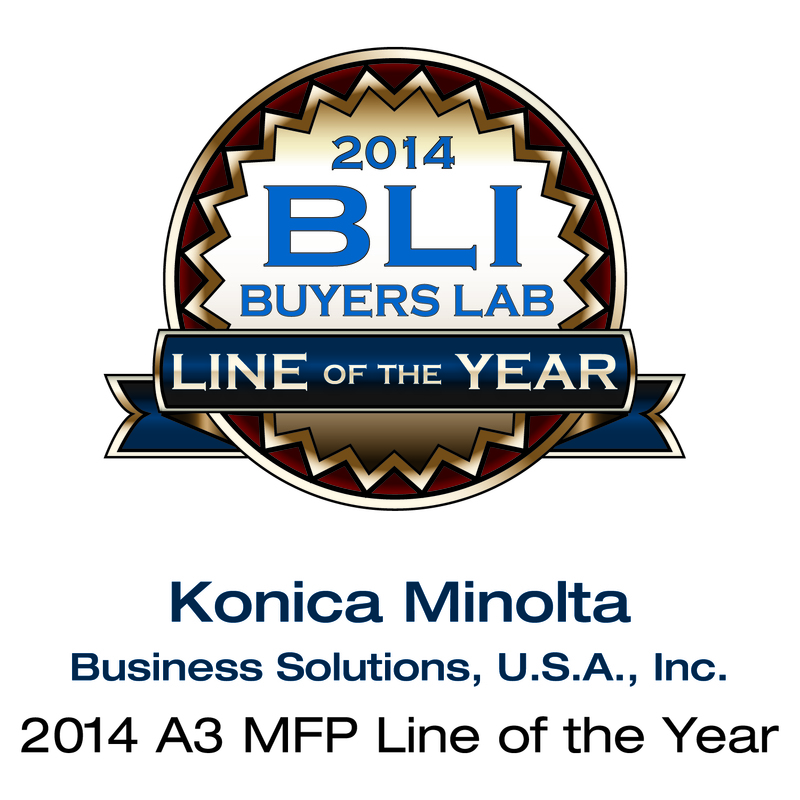 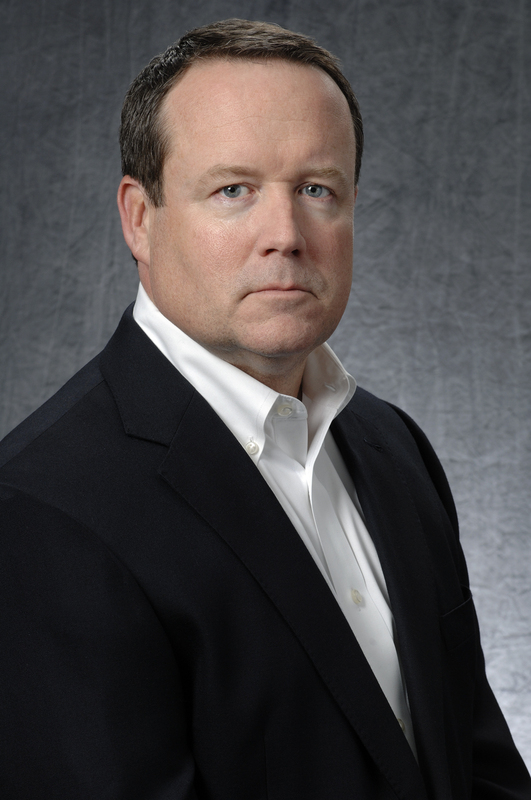 RAMSEY, NJ–(Marketwired – January 23, 2014) – Konica Minolta Business Solutions U.S.A., Inc. (Konica Minolta) today announces that Buyers Laboratory LLC (BLI) has named Konica Minolta 2014 “Line of the Year” award winner in the A3/Ledger MFP segment. 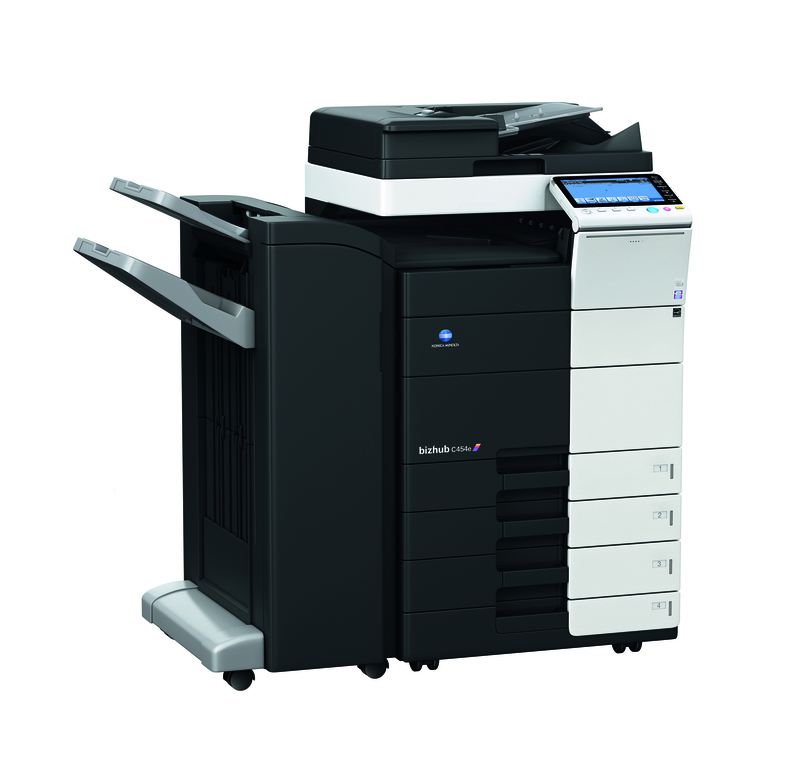 Winning BLI’s most coveted award for an unprecedented fourth consecutive year, Konica Minolta’s bizhub® Color and Monochrome MFPs also earned individual recognition in the A3 MFP category, monochrome printer category, and Energy Efficiency category. 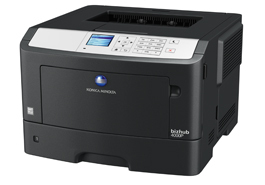 Awarded annually to the OEM whose product line is determined to be the best overall in its category, the “Line of the Year” Award is based on the cumulative test results of all models tested in BLI’s rigorous two-month laboratory evaluation. By assessing reliability, image quality, ease of use, productivity and a range of other criteria, the tests reveal the products that deliver customers the best value and most trouble-free performance.